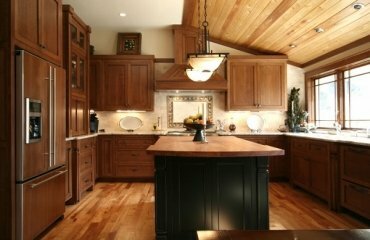 Infrared grill is an application of infrared technology in the kitchen. How do these grills work? 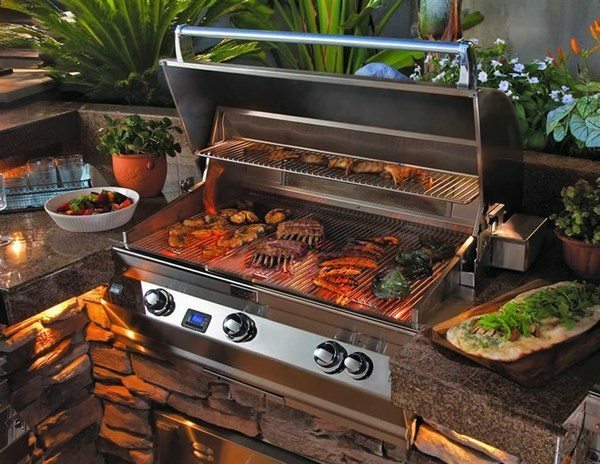 What are their characteristics, advantages and disadvantages and what is important to know when you are looking to buy this type of grill for your indoor or outdoor kitchen? 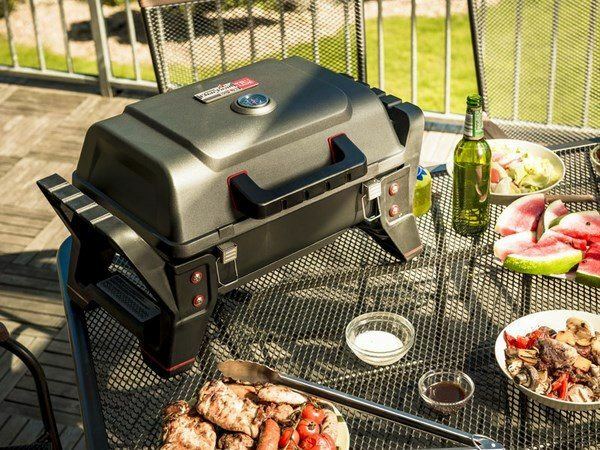 We shall give you the answers of these questions as well as practical information on the different types of grills. How does infrared grill work? 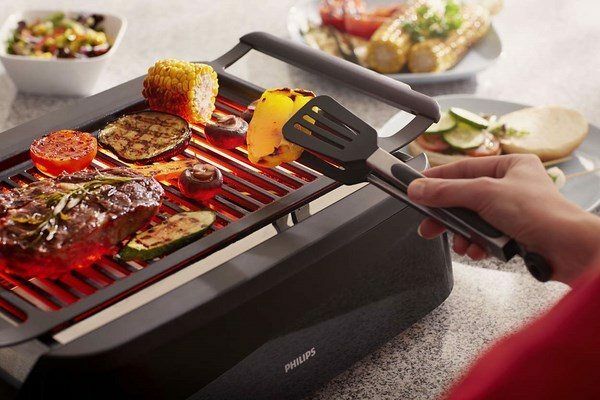 The grill is a device that allows you to cook a delicious steak or vegetables, tender meat fish and poultry, without using fat and oil. High temperature melts the fat in meat and evaporates the moisture in vegetables which makes them crispy on the outside and soft and tender on the inside. 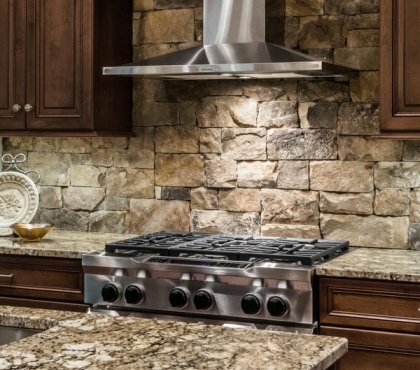 A classic infrared grill consists of a body, where a ceramic heating panel is enclosed, and a control unit. Infrared grills are very easy to use. 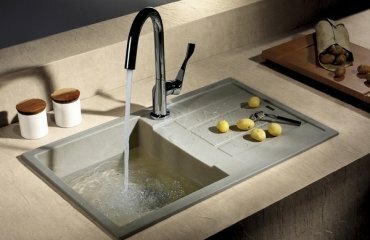 They are very strong as the material is resistant to scratches, high temperatures and pressures. 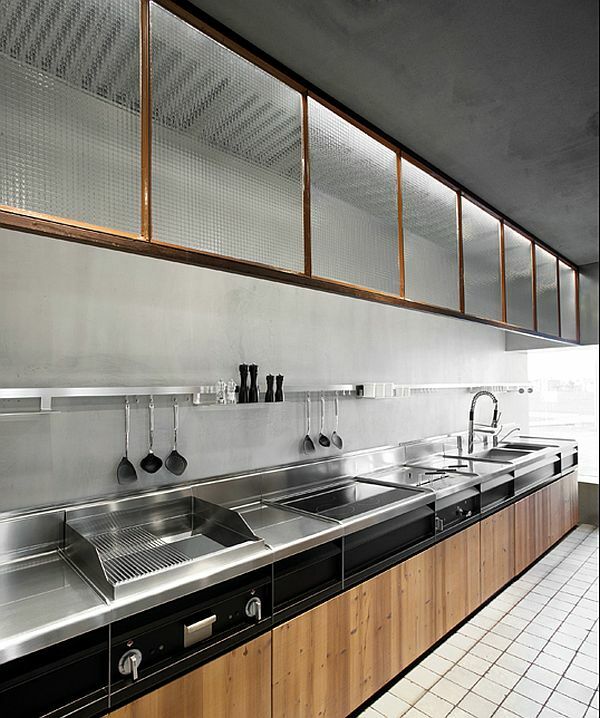 These grills can use gas or electricity to heat the surface which then radiates infrared waves into the food. 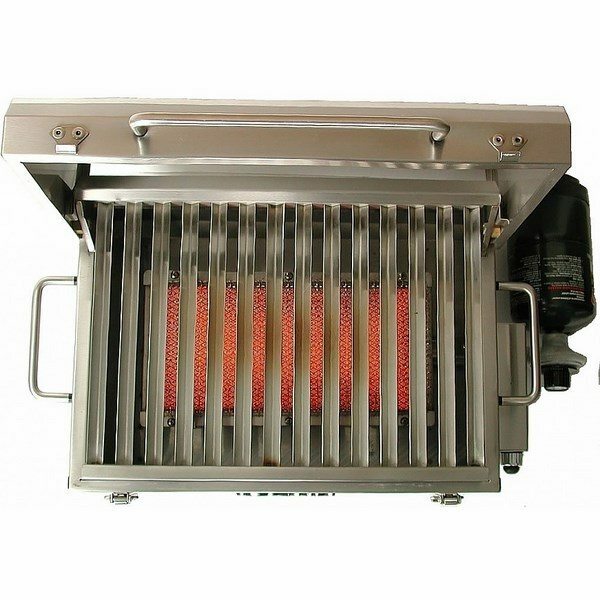 The burner of an infrared grill can be made of ceramic or stainless steel and is located under the grate. 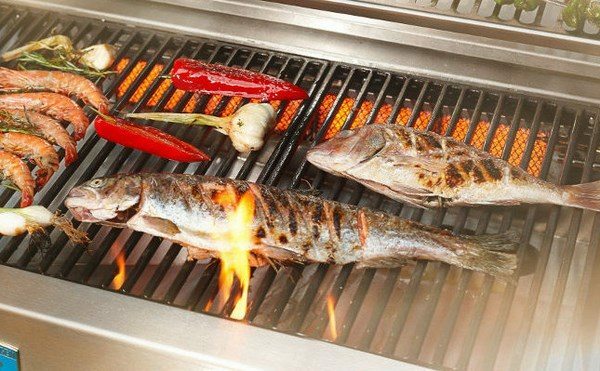 What are the benefits and advantages of an infrared grill? 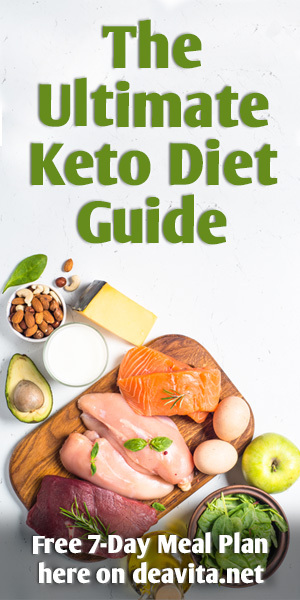 Grilling is one of the healthiest ways to prepare many types of food and you can cook meat and vegetables quicker and the food will be much juicier. 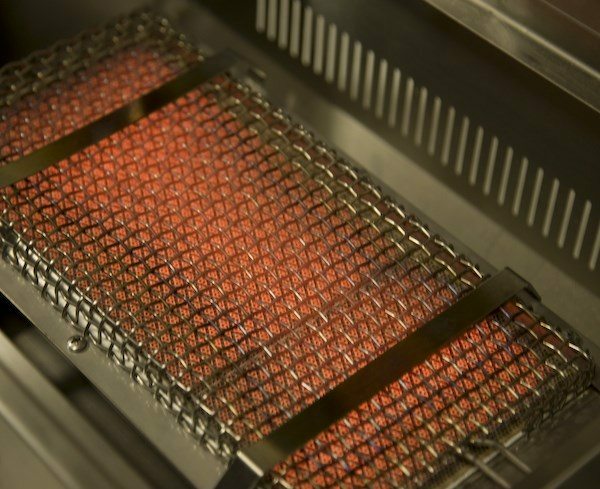 Let’s look at the main advantages of infrared grills and the benefits that they have to offer. High efficiency and economy are among the main characteristics of infrared grills. 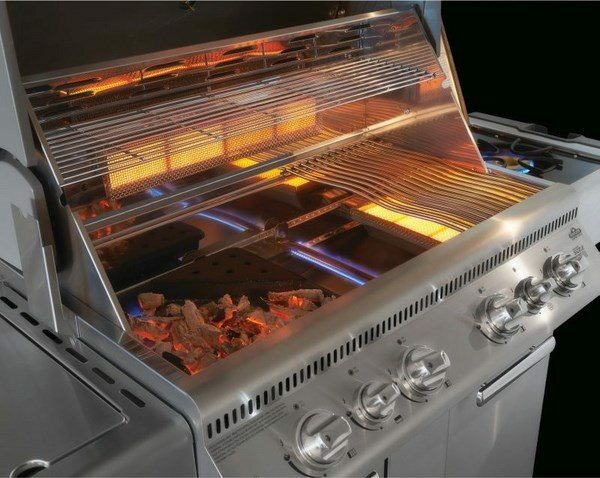 The energy efficiency is due to the fact that these grills burn less gas (or need less electricity) to reach the same temperature when compared to traditional grills. 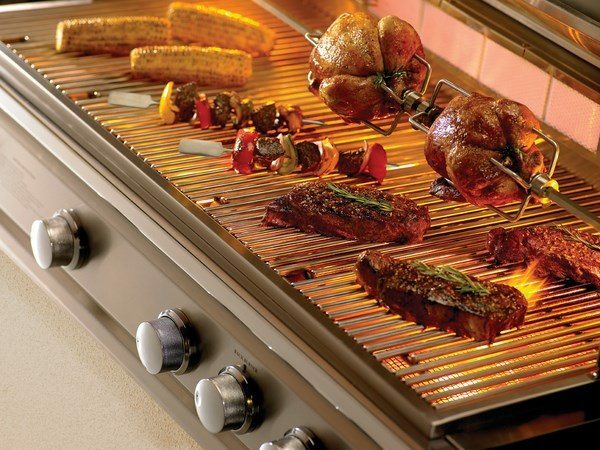 The small power consumption when the grill is powered by electricity saves you money on energy bills. 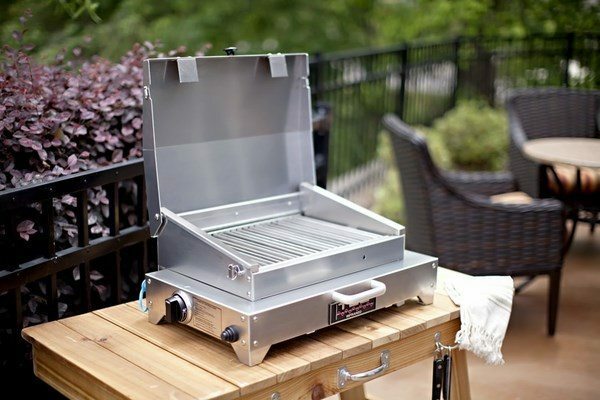 Infrared grills require 3-5 minutes of preheating, which means they are heated faster than traditional grills. 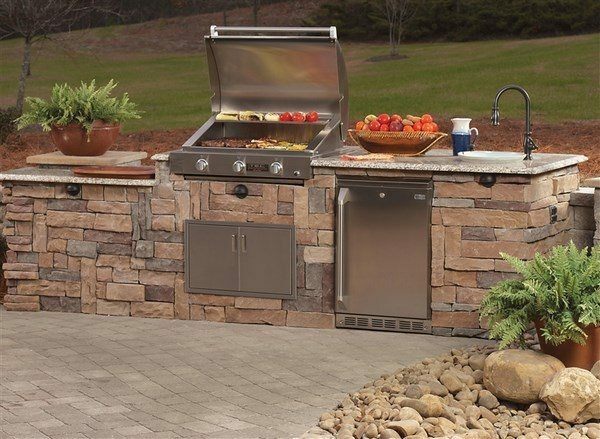 Durability – infrared grills appeared back in the 1970s and have proven themselves durable and long lasting. 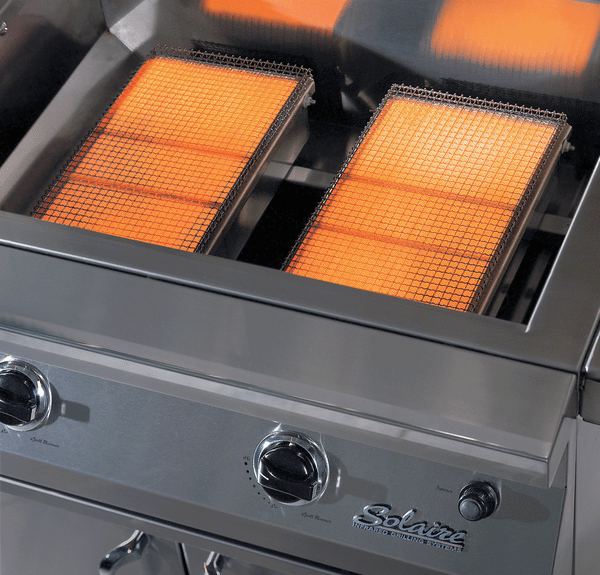 Minimal flare-ups – this is another great advantage of infrared grills. With traditional grills it is almost impossible to avoid the annoying flare-ups caused by dripping fat while the infrared ones significantly reduce the contact of fat and flames. Uniform distribution of heat is another great advantage. 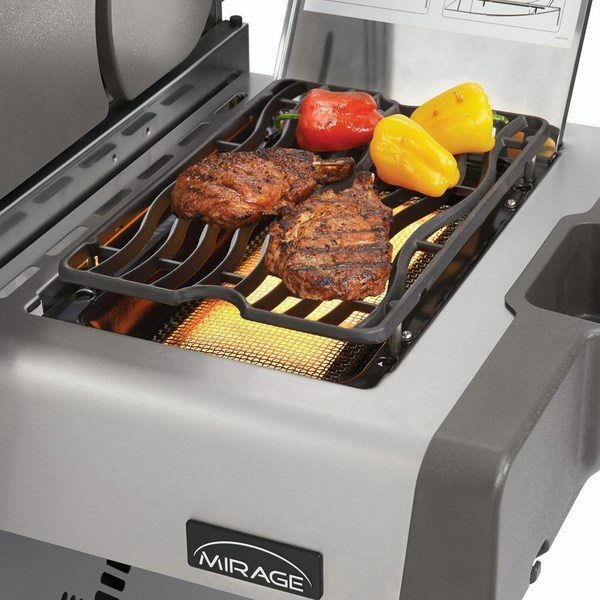 Infrared grills provide very even heat distribution and there are no cold and hot spots on the grate which means that you can grill a steak or a burger equally good no matter where it is placed – at the edge or in the middle of the grate. 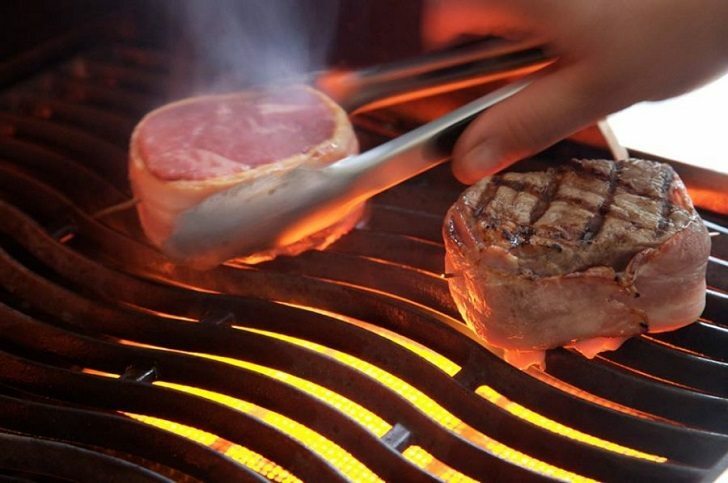 More juicy meat – the lack of uncontrolled flair ups from dripping fat and the uniform heat distribution protect the food from the unfortunate surprises. 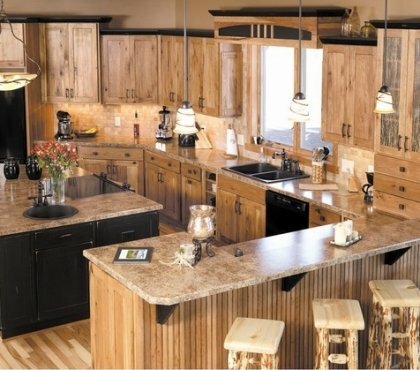 At the same time the infrared heat retains all the delicious natural juices and flavors of the cooked food. 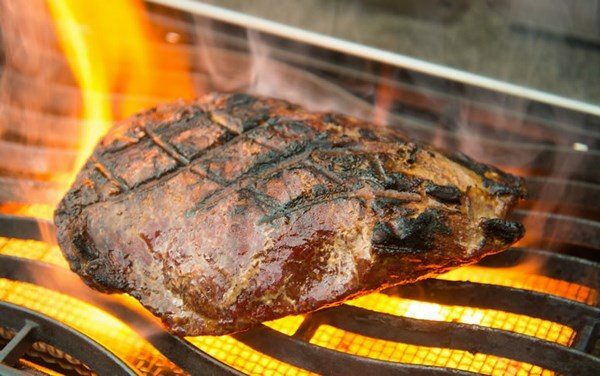 Faster cooking – while traditional gas or electricity, even charcoal grills may dry food out, the principle of operation of infrared grills prevents such unpleasant results. As these grills work by heating a ceramic plate between the burning element and the grill top, the time needed to cook the food is less as the plate gives off infrared heat which is evenly distributed around the food. 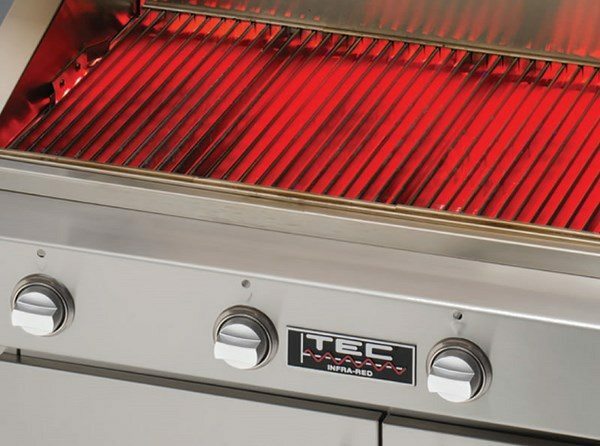 The heat of these grills is more concentrated but with less intensity and the cooking speed is faster. In addition there is no risk of burning your food from contact with the open flames. 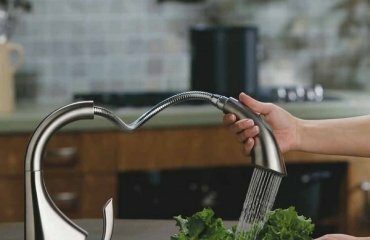 Safe cooking – this is of great importance to all homeowners. 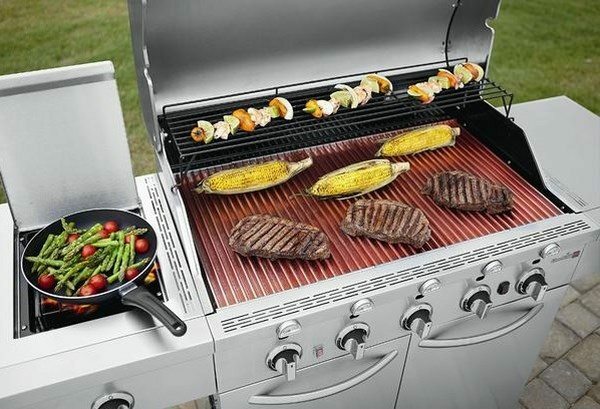 These grills heat up quickly and cool down quickly, which reduces the risk of burns to almost zero. Families with small children who play or run around the grill will not be worried for the safety of the kids or pets. 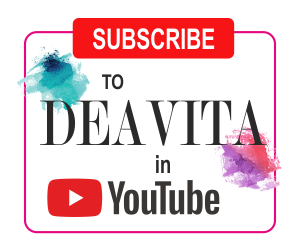 Maintenance of infrared grills – cleaning of the grills is easy. Make sure you turn the heat on high once you finish cooking so that any food particles and leftover pieces of food are turned into ash. Then you simply brush the grate. Make sure that you check for signs of wear at least twice a year and closely inspect the heating element, the infrared plate and the grate. Any damaged or worn parts should be replaced. 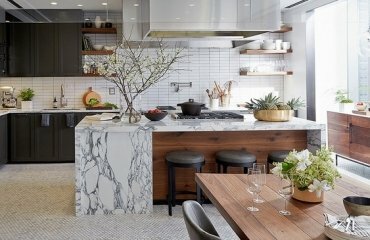 What to cook on an infrared grill? There are no restrictions on the type of food you can cook on an infrared grill. 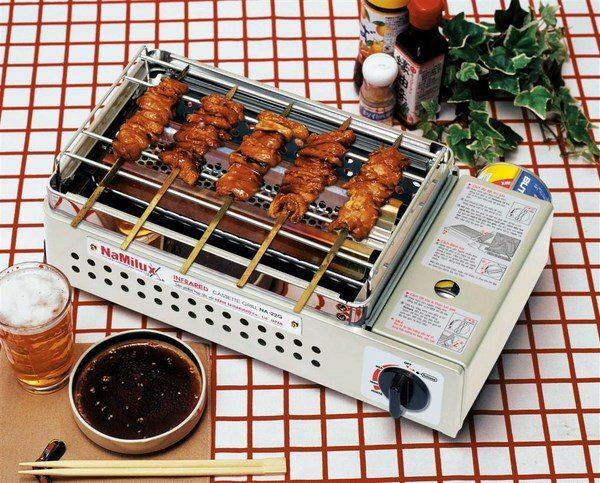 Any product that can be cooked on a traditional grill is good for cooking on an infrared one. 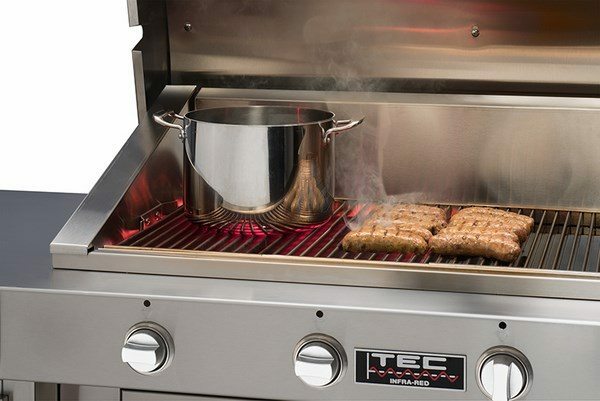 Steaks, burgers, pork chops or veal, chicken legs and wings, sausages, fish, shrimp, mushrooms, fruits and vegetables – all of these products can be cooked on an infrared grill. Of course, common sense is a good thing and you should not leave your grill unattended while cooking. One of the most important things that you need to remember is not to pour any liquid on the infrared burner. Make sure you do not leave food with high fat content unattended as flair ups may occur. You can experiment with your favorite food, but always keep in mind that infrared grills are hotter and the food is cooked quicker. Preheating the grill will give you better results so before placing the food on the grate, make sure you allow the infrared grill get the desired temperature. Usually the time needed is about five minutes. 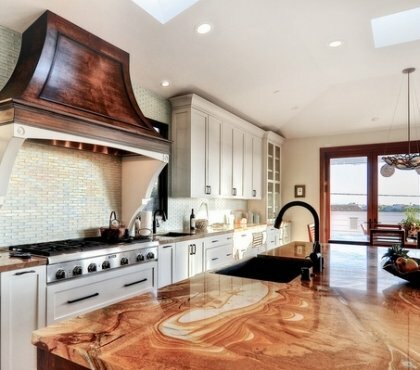 Some people prefer to cook with the hood closed but if you kept it open will give you better control as you may observe the food while it is being cooked.